Our Gunn JCB depots will be closed from Good Friday (19th April) until Easter Monday (22nd April 2019) inclusive. They will reopen on 23rd April 2019. JCB Trackmaster rubber tracks are fully designed to JCB's demanding quality standards and performance expectations. Introducing the new 131X, 140X and 150X to the X Series range. Quality, pre-owned JCB machines available. to an ultimate race experience! WIN TICKETSto an ultimate race experience! For enquiries, call us on 0161 941 2631, email: enquiries@gunn-jcb.co.uk or contact your nearest depot. In 1890, Gunn JCB was established by the Gunn brothers. In 1958, we were proud to become one of the first JCB dealers and we are now one of the largest and most successful JCB dealers in the world. The customer is at the heart of what we do and we pride ourselves on our high level of customer service, individual attention, care and quality products that we offer to our customers. From our Sales team to our Aftermarket team, everyone plays an equal part in making sure that the most integral part of our business is looked after properly – You, the customer. Please read our ‘Testimonials’ page to see what our customers say about us. 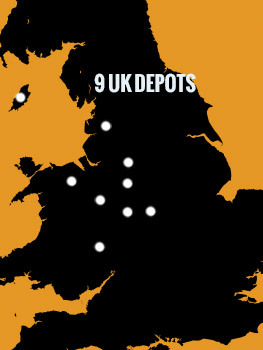 We currently have nine strategically based depots across the UK: Altrincham (Head Office), Stoke on Trent, West Midlands, Hereford, Shrewsbury, Ruthin, Preston, Marchington and the Isle of Man to ensure local support in our franchised area. We have a selection of new and quality, used machines and also offer service support (to ensure our customers have complete peace of mind when they purchase equipment from us) as well as merchandise and genuine JCB parts and attachments. We offer 12 months full warranty on our JCB parts when fitted by one of our service engineers. As we have over 70 engineers, we aim to respond within 4 hours to emergency machine breakdowns giving our customers the peace of mind that we will be there when they need us. We also supply a huge range of consumable products to suit a wide range of machines and equipment, including: lubricants, filters, batteries, tyres, rubber tracks and track running gear. We currently have some great offers on handbrake pads for Loadalls and small WLS as well as on genuine JCB Powermaster batteries! 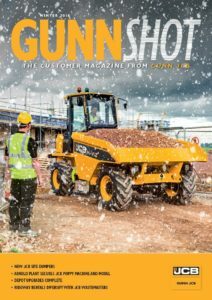 Our NEW Winter 2018 edition of our magazine, Gunn Shot is out now! To view it, click on the picture below or pick up your FREE copy from your nearest Gunn JCB depot. 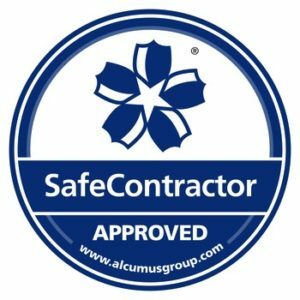 We are pleased to have achieved SafeContractor accreditation. To view our certificate, please click here. 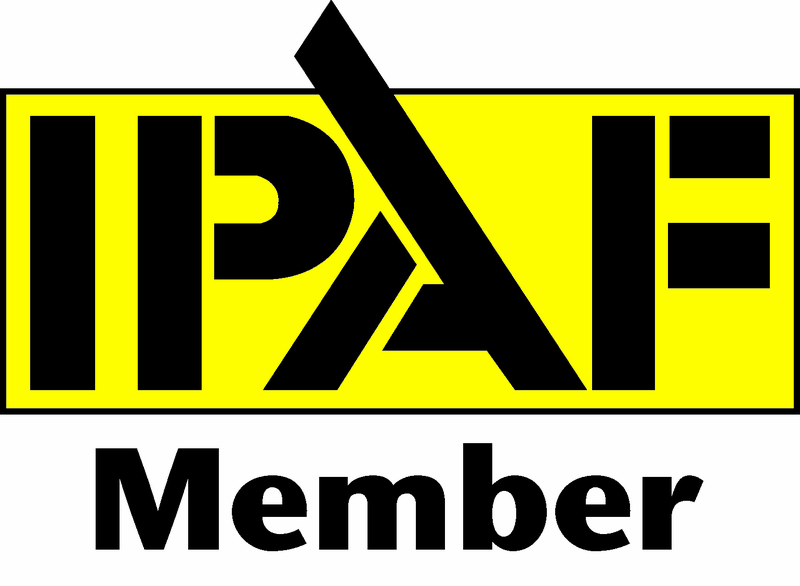 We are also proud to be a member of the International Powered Access Federation (IPAF). To view our certificate, please click here. For the latest news and information, check out our news page and you can also ‘like’ us on Facebook and ‘follow’ us on Twitter. For enquiries, call us on 0161 941 2631, email: enquiries@gunn-jcb.co.uk or contact your nearest Gunn JCB depot.